There is no time limit for a seller to accept an offer. A seller may respond immediately, after weeks or never at all. Keep in mind that a buyer can withdraw an offer on a house at any time, and the likelihood of a buyer doing so increases the longer the seller takes the respond. When Do Sellers Typically Respond to an Offer? Why Would a Seller Take Longer to Respond? Can You Force a Seller to Respond? Sellers will customarily respond to an offer within 1 business day unless they are travelling or otherwise indisposed. If the seller is on vacation, the listing agent will typically respond within one business day and inform the buyer’s agent that the seller may take longer to respond. We say 1 business day because if the offer comes in on a holiday or on a Friday, it is customary for the sellers to take the weekend to decide. Sellers will want to do this anyway because they will typically be having an open house over the weekend, and will want to use that opportunity to shop the offer they just received. Pro Tip: Which home buying contingencies actually matter? 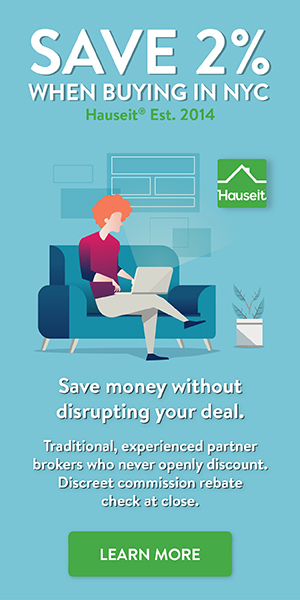 Read our article to learn more, ideally before you submit an offer so you can make an informed decision about which contingencies to include with your offer, if any. 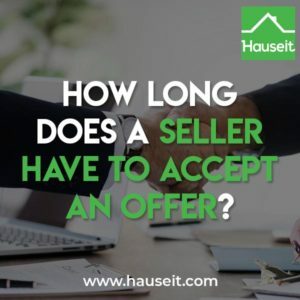 A seller can take longer to respond if your offer is too low and the seller doesn’t want to bother with giving you a counter offer. Usually, the listing agent will at least give the buyer’s agent a courtesy notice that the seller didn’t want to give a counter. However, some listing agents and sellers will be either too busy or just too rude to not respond at all. 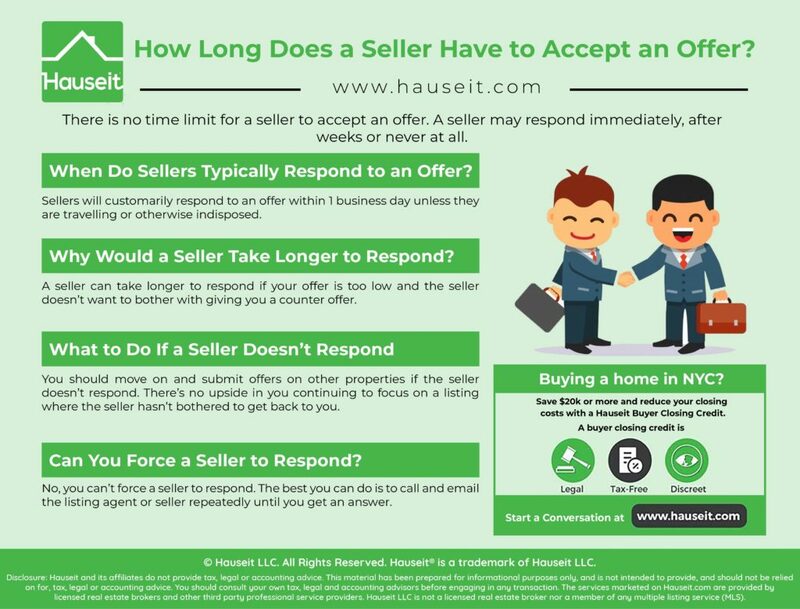 Another common reason for a delayed response is if the seller already has an accepted offer, and especially if the accepted offer is close to having a contract signed. In this case, the listing agent may not want to bother with showing the property again unless the deal falls through, and may simply be procrastinating. And often times the buyers who do this are so stubborn that they reject all attempts by the listing agent to ask for more information, such as a loan pre-approval letter, a proof of funds letter or a REBNY Financial Statement. As a result, when a joke offer like this is submitted, listing agents and sellers often times will not bother to respond, or if they do they will not make it a priority to respond right away. Pro Tip: Interestingly enough, buyers’ agents who submit incomplete offers are much more likely to be ignored than direct buyers. That’s because they should know better as real estate professionals and there’s no excuse for submitting a joke of an offer like that. At least with a direct buyer, it could be plausible that he or she is completely new to buying a home. You should move on and submit offers on other properties if the seller doesn’t respond. There’s no upside in you continuing to focus on a listing where the seller hasn’t bothered to get back to you. You’ll only be more emotionally invested and in a worse negotiating mindset should the seller eventually get back to you. The offer submission, waiting and negotiation game is a lot like early stage dating. Each side tries to not get too emotionally invested by keeping their options open. This way, they don’t get hurt if they get rejected by one party. As silly as this may sound, you should treat the initial offer stage exactly like dating in a city like NYC. Do the real estate equivalent of dating multiple people! To recap, you should never submit an offer and count on the seller to respond. 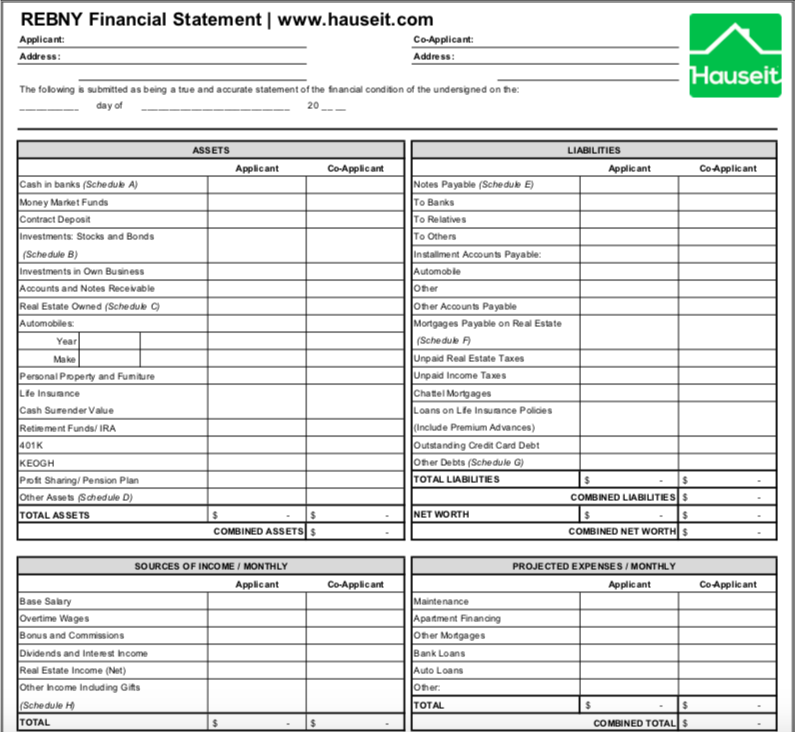 You should always keep your options open by submitting offers on multiple properties that you like. This way, you’ll have option value and won’t be so emotionally invested in a single offer where you might never even get a response. Pro Tip: Made an offer on a house but no response? Read our article on this very topic to learn what to do in this this very frustrating scenario. No, you can’t force a seller to respond. The best you can do is to call and email the listing agent or seller repeatedly until you get an answer. If you are annoying enough, you will usually get some sort of response, even if it’s a short note to never contact them again. Even real estate association and MLS rules can’t force a seller to respond. Sure, a listing agent will usually be much more professional and if pressed will usually apologize on behalf of the seller for not responding, but even a listing agent can’t force their client to respond if they don’t want to. However, keep in mind that if a listing is on the market and the seller is totally non-communicative, then the listing agent may not be able to show the property at all. If this is the case, some strict MLS associations like the Hudson Gateway MLS will require the listing to be taken off the market temporarily. Your buyer’s agent can actually report this to the MLS association so that the listing agent is forced to take the listing off market if they are not able to show. Even though this doesn’t solve the problem of not getting a response from the seller, at least you can be a little petty if you wish and take their listing off the market. Note that this will only work in some areas like the Hudson Valley where the MLS system is extremely rules based and strict. This will not work in areas like NYC where REBNY is extremely lax and almost never imposes fines or penalties. Pro Tip: Who delivers your offer to the seller? If you don’t know the answer to this question yet, please read our article to find out and to learn why it may be better to enlist the free help of a buyer’s agent. How to Navigate a Buyer’s Market in NYC?